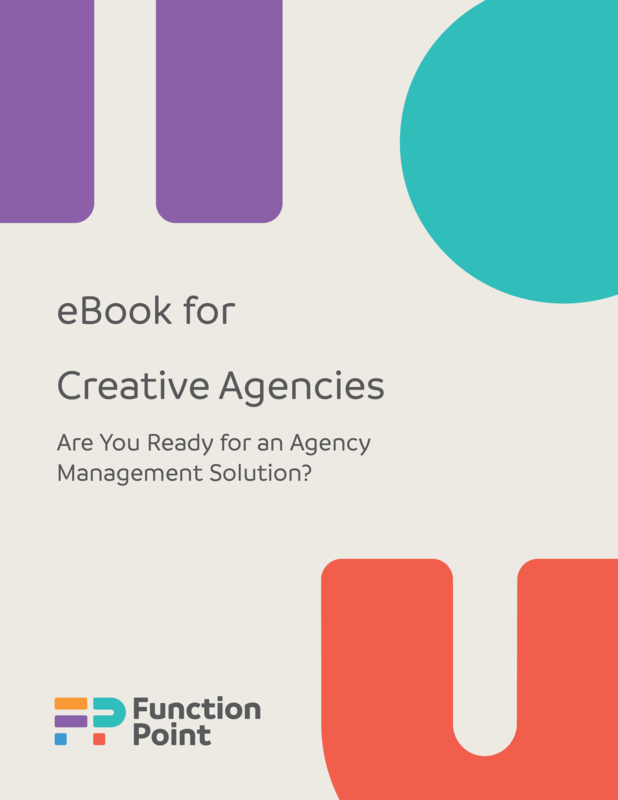 Ready For An Agency Management Solution? Say goodbye to ad hoc systems and instead manage briefs, estimates, jobs, tasks and resources all in one place. Produce your best work while knowing exactly how much it’s costing, in real time. 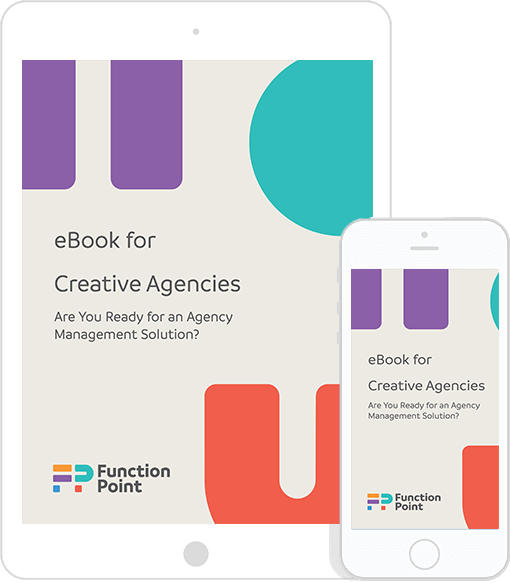 Give agency leaders the exact reports they want to see on resources and profitability.